Rodney Hayden makes music that was made for smoky bars and nursing long necks while thinking about your present situation…and the past. It’s old school honky-tonk done with singer/songwriter sensibilities and delivered with one of the finest country voices to be found anywhere. 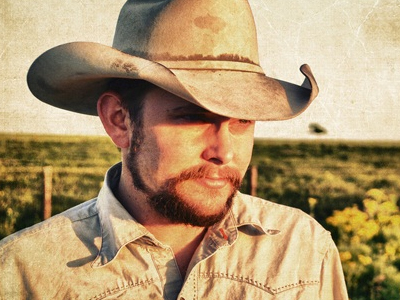 He’s equal parts Don Williams and Gary Stewart…but all Rodney Hayden. This is country music done the right way and we’re proud he’s coming back to share his songs with us once more. Performance date/time: Sun July 24 at Lone Star Floathouse. 5PM. Hi there, its good paragraph regarding media print, we allunderstand media is a enormous source of information.